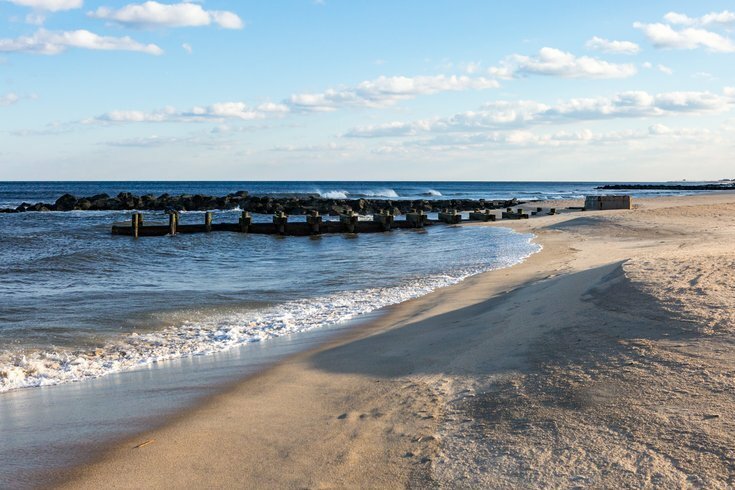 A beach in New Jersey. The afternoon before Easter Sunday, New Jersey's Ocean City will host a huge, free egg hunt on the beach. Children age 7 and under are invited to search the sand for 100,000 eggs filled with candy from local merchants. Separate areas will be set up for different age groups. The hunt will kick off at 2:30 p.m., on Saturday, March 31. The rain date will be Sunday, April 1. All street parking and municipal lots are free at this time of year.